Searching for catering ? 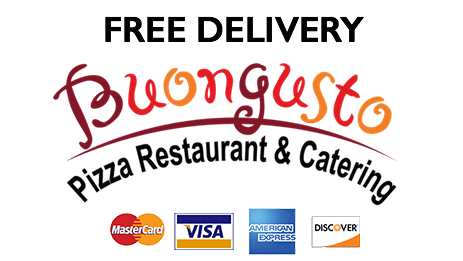 At Buongusto Pizza Restaurant & Catering, we offer the best in off-premises catering options. When you're planning that business meeting, that family gathering, or that holiday party, let Buongusto handle the menu for you! Your New Favorite Local Spot! When you order or eat at Buongusto Pizza Restaurant & Catering, you can be sure that your food will be fresh and made to order every time! What are you in the mood for today? Pizza, salad, sandwich, wrap, wing, pasta, you crave it we have it! 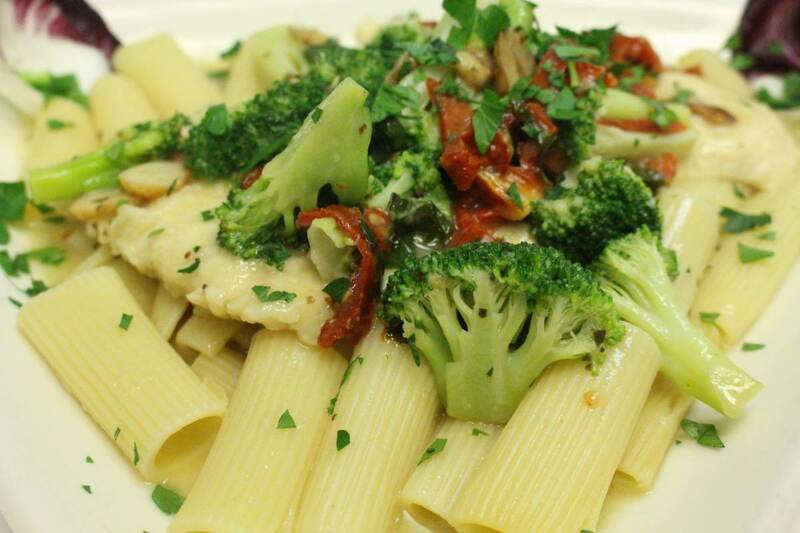 Perfect for lunch,dinner, or catering, come visit Buongusto in Wayne, NJ today!